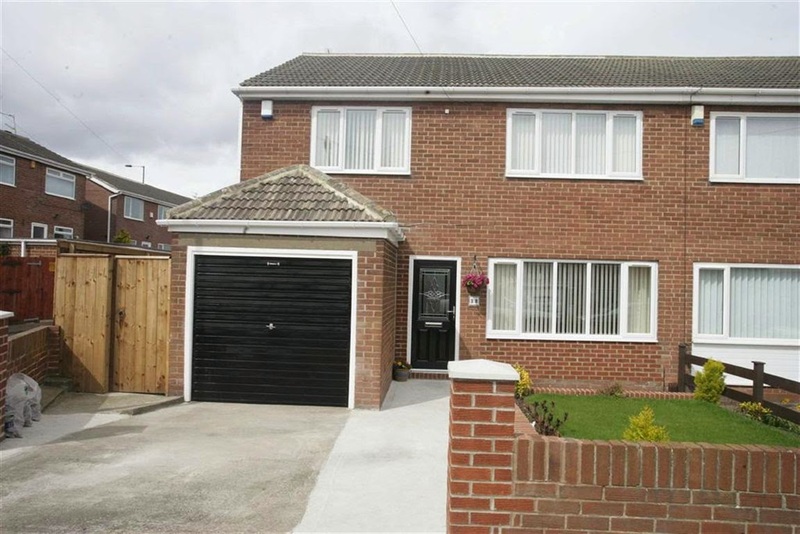 Sunderland Property Blog: How Can You Find a Good Property Deal in Sunderland? How Can You Find a Good Property Deal in Sunderland? How to find a genuine property bargain has always been near the top of most local landlord’s thoughts & perhaps that’s never more than now when many Landlords are looking to add to their portfolio. I’ve built up an extensive database of every property sale in Sunderland since the late 1990’s, so I’m able to give an objective and unbiased opinion on what makes a good property deal or investment and what you should avoid. Knowing what’s happening now and what has happened to the property market in Sunderland, compared to say Newcastle or Durham, enables me to spot any trends or opportunities for Buy to Let landlords. Here are some bargains that I spotted at the time and made a note of…it’s obvious other people thought the same as some have now resold a few years later for a very healthy profit. 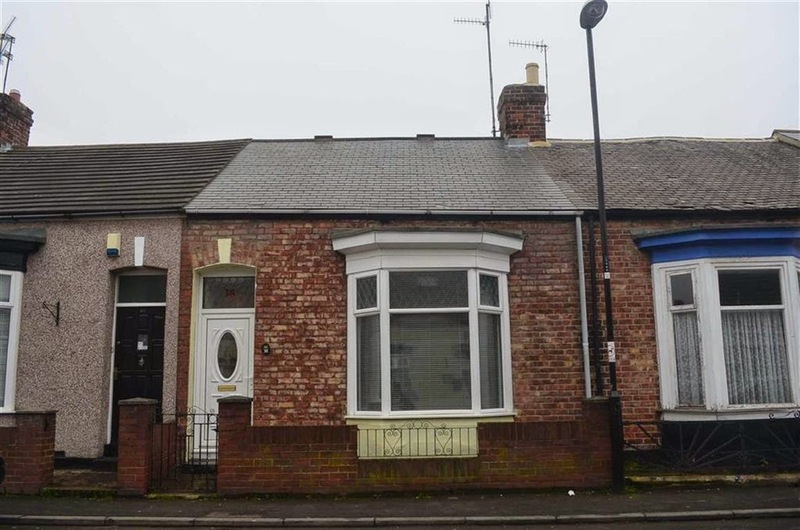 A 3 bedroom, late 1960’s semi on Acklam Avenue in Grangetown sold in February 2012 for just over £106,000. Admittedly it needed work, but what a bargain, because they sold it last May following modernisation for £152,950 ....a 44% increase in just over 2 years. I spotted a similar bargain in Sorley Street, Millfield last year - the buyer paid £58,000 in June 2013 for a typical and unremarkable 2 bedroom terraced ‘cottage’, selling in July this year for £74,000, a very healthy increase of over 27% in just over a year. Clearly for every bargain there’s likely to be a larger number of ‘money pit’ poor investments that you should be aware of and avoid – here’s a couple of notable horror stories I’ve spotted. 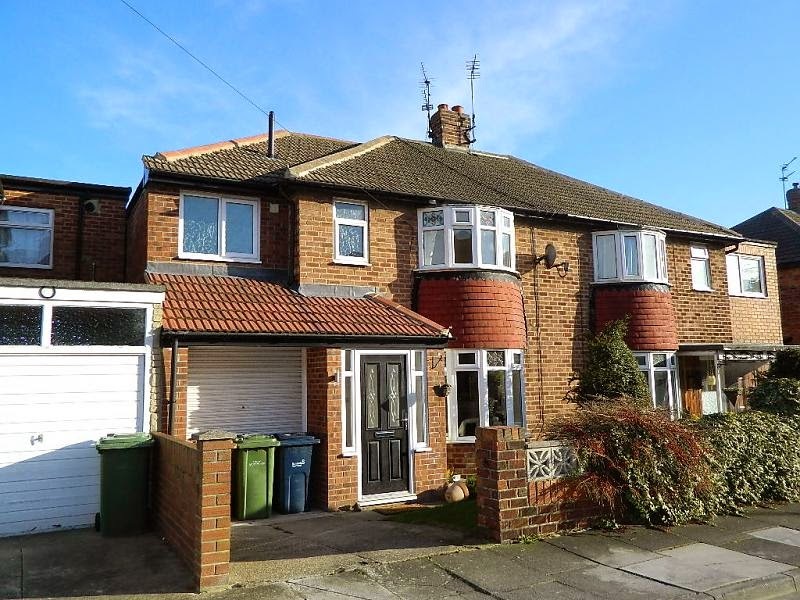 You’d expect a 4 bedroom semi in sought after Kentmere Avenue in Fulwell would offer a sure fire guarantee of decent capital growth but one unfortunate buyer paid £120,000 in May 2013 and sold again at £90,000 in April of this year, a 25% reduction in value. 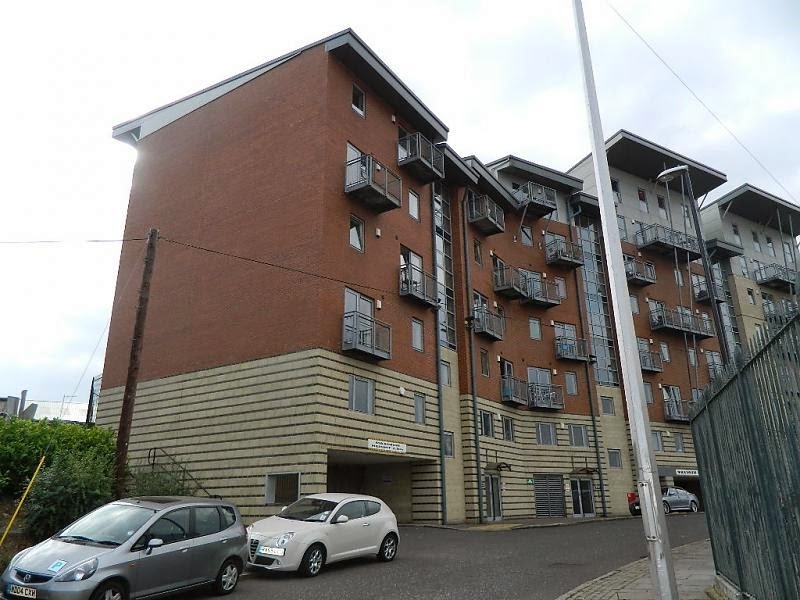 No tale of Sunderland property investment ‘flops’ would be complete without a mention of the apartments built between 2004 & 2007 such as River View & Echo24, the most recent example being a 2 bedroom River View apartment bought new for £168,000 in 2005 and sold in May this year for £72,500, a whopping 57% reduction on what was paid. You have been warned! !